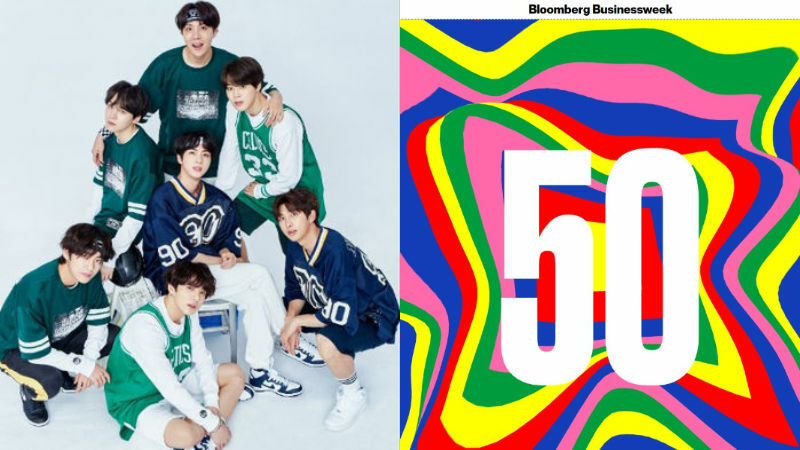 K-pop boy group BTS made it to 'The Bloomberg 50' for the first time as a Korean artist.  On December 6 (local time), Bloomberg announced its annual 'The Bloomberg 50' list on its official website and unveiled 50 people who made a notable accomplishment in 2018 including BTS, American singer Taylor Swift, and Nobel Prize winner Donna Strickland. This was the first time for a Korean artist to be included in 'The Bloomberg 50' list, and BTS was the only Korean in this year's list. Bloomberg stated. "A place on the second annual Bloomberg 50, our look at the people in business, entertainment, finance, politics, and technology and science whose 2018 accomplishments were particularly noteworthy." In regard to BTS being on the list, Bloomberg said, "BTS became the first Korean pop band to top Billboard's album charts with 'LOVE YOURSELF 轉 Tear', and then it had another No. 1 in August with 'LOVE YOURSELF 結 Answer', achieving an unprecedented level of success in the U.S."
Bloomberg continued, "BTS owes its popularity to its willingness to address social issues, mental health, and politics, despite being in a genre often painted as bubble gum. Tickets for its first worldwide stadium tour sold out in minutes, another sign that audiences are ready for bands with Korean sensibilities." Bloomberg added, "Based on BTS' success, Big Hit Entertainment, which manages the band, is expanding into movies, games, and original YouTube content; in March it said revenue more than doubled last year, to $86 million." 'The Bloomberg 50' will also be released on Bloomberg's weekly business magazine 'Bloomberg Businessweek'. Meanwhile, BTS will resume its world tour 'LOVE YOURSELF' in Taoyuan, Taiwan on December 8.